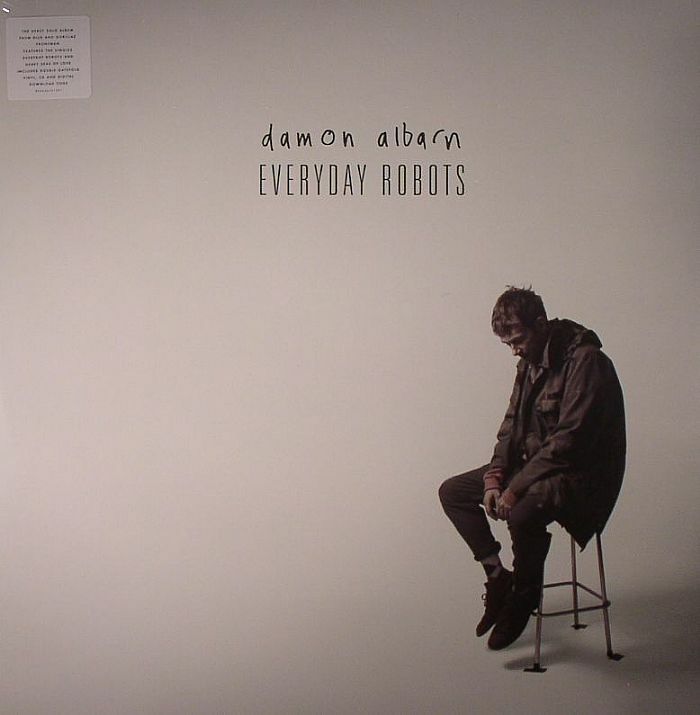 Damon ALBARN Everyday Robots vinyl at Juno Records. 1. "Photographs (You Are Taking Now)"
2. "The History Of A Cheating Heart"
3. 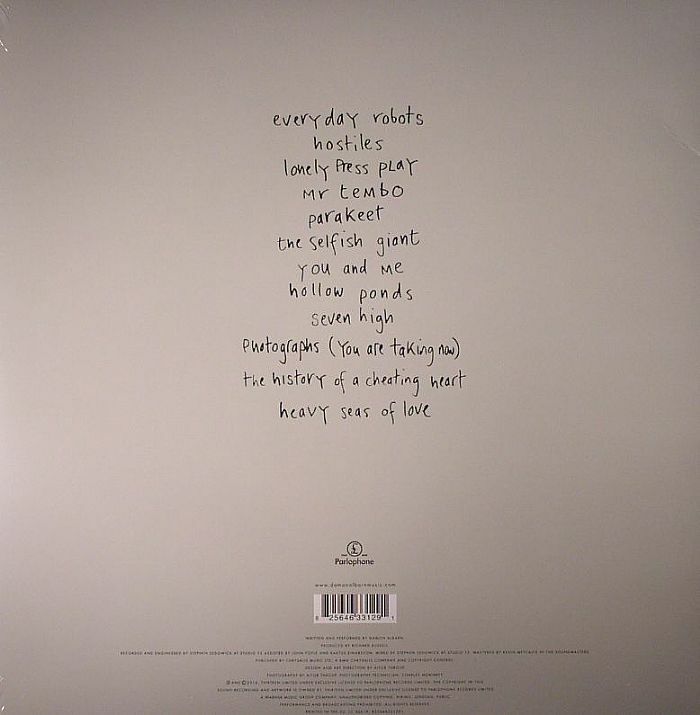 "Heavy Seas Of Love"
10. 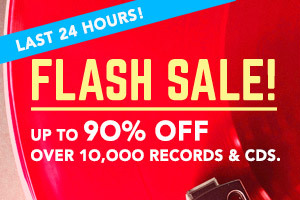 "Photographs (You Are Taking Now)"
11. "The History Of A Cheating Heart"
12. "Heavy Seas Of Love"